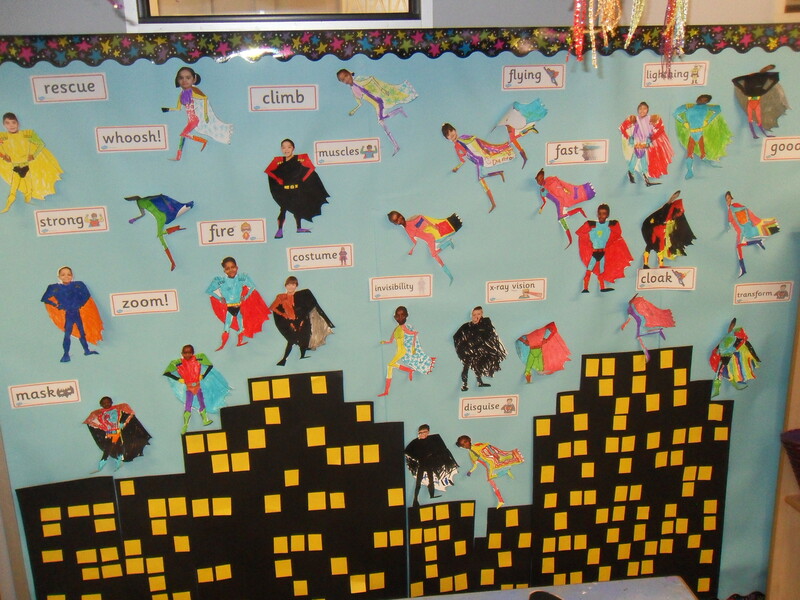 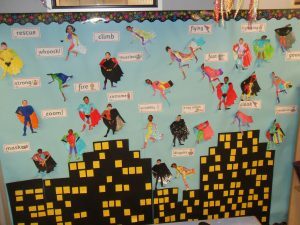 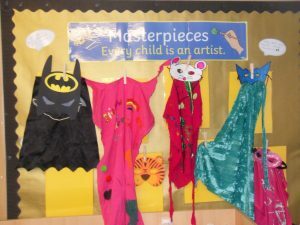 Superheroes are everywhere in Year 1! 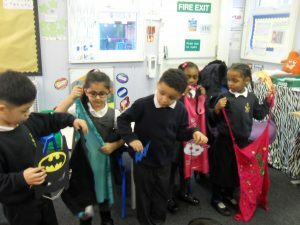 Year 1 have been working extremely hard in their first week of Spring Term. 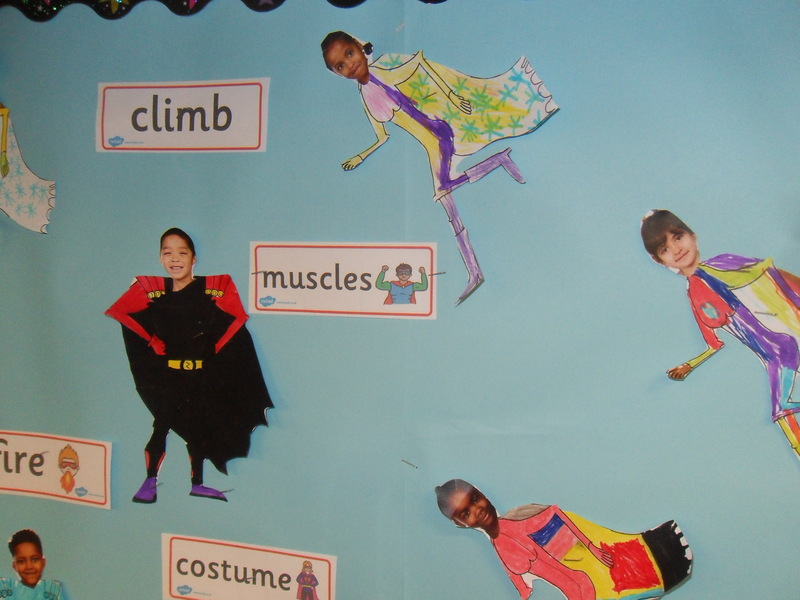 We have written superhero poems and created our very own superheroes. 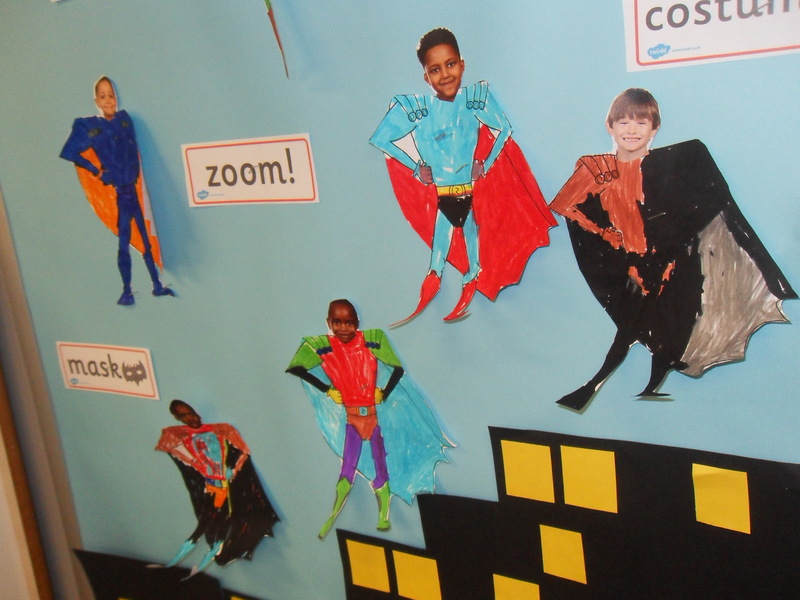 They are now flying around our classroom! 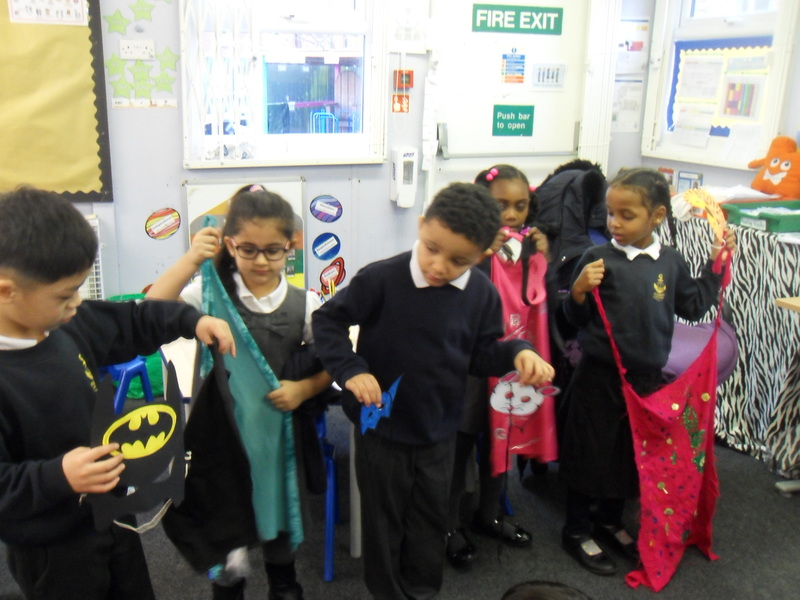 We have been exploring materials in Science and finding out about transport from the past in History. 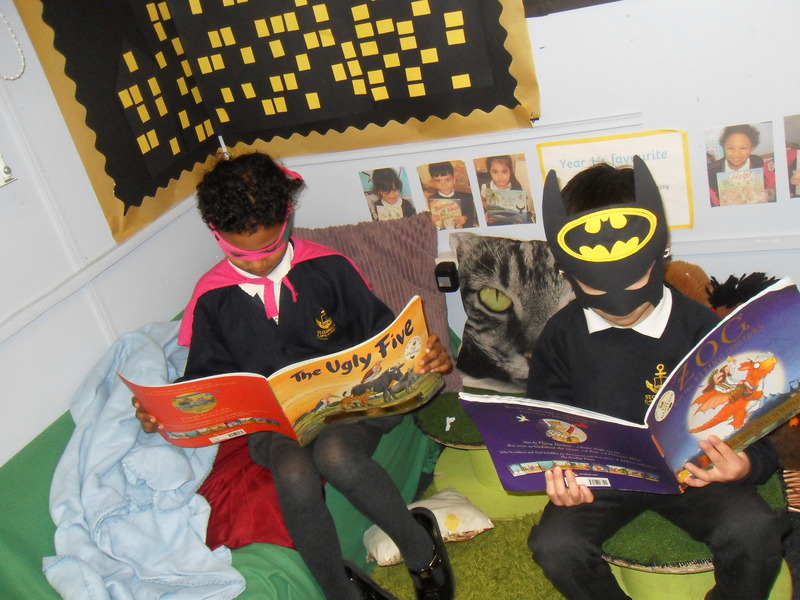 We have worked really hard and look forward to learning more in our Superhero topic! Previous PostJigsaw Dreams and GoalsNext PostAliens!